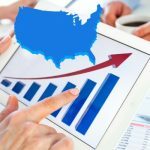 Is Dental X Ray Cost Worth It in the Long Run? 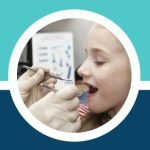 Home / Articles / Is Dental X Ray Cost Worth It in the Long Run? Dental X-rays can cost a lot of money or not a lot of money. This just depends on a few factors like your location, the dentist, and the type of X-ray you need. With this sometimes high cost in mind, is it worth it to even get a dental X-ray? The answer is it depends on a lot of different factors. Most importantly, you might not even need a dental X-ray depending on the circumstances. 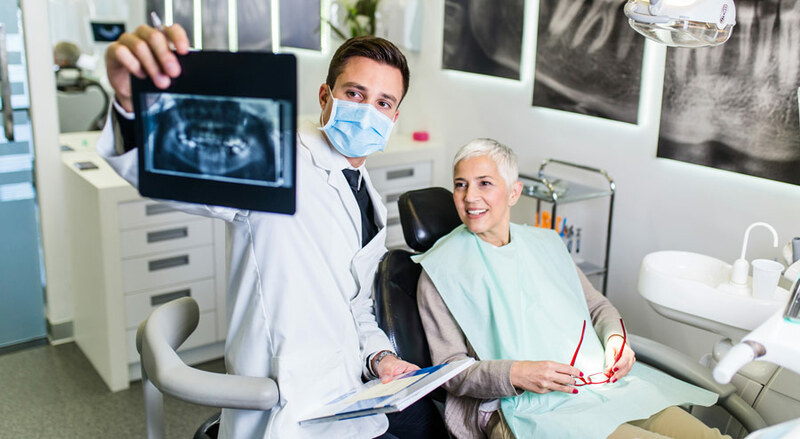 This article will explain everything you need to know about the different types of dental x-rays, the costs associated with them, and whether it is worth it to even get one in the long run. There are actually quite a few different types of X-rays that dentists will perform to examine your teeth. Your dentist may choose to do the X-ray based on a variety of different factors. The most common kind of dental X-ray is the Intraoral X-ray, and this is the standard X-ray that a dentist will give during a routine checkup. They use this to look for cavities, look at the roots of the teeth, look at teeth that are still developing, and monitor teeth in good condition. You can expect this to cost around $200. Another common type of dental X-ray is the Bite-wing X-ray. It gets its name from the wing-shaped plate during the X-ray. These are done to find decay on the broken molars and bicuspids. These will typically cost around $25 for each X-ray. However, most dentists will take four in total (two on each side). Finally, periapical x-rays are done to examine the entire tooth; this includes the root and the crown. However, these X-rays only show one or two teeth. Dentists typically use these if you complain about pain in a particular tooth. You can expect these to cost around $150 per X-ray. Keep in mind that the prices listed are prices estimates. The amount can vary by quite a large margin depending on the city and dentist that you use. For instance, a high-end celebrity dentist in San Francisco or Beverly Hills will charge more for an X-ray than a dentist in Nebraska. Your dentist should tell you the exact cost before performing the operation. They will also recommend the number of X-rays and type necessary before the process begins. 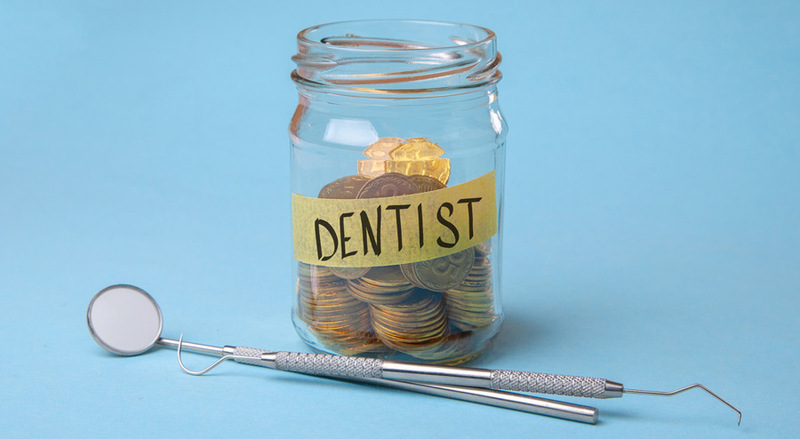 A significant factor determining if a dental X-ray is worth it, in the long run, is the cost. The good news with dental X-rays is that most dental insurance will cover the cost of an X-ray. However, you would want to consult your insurance and dentist to ensure that your insurance covers the cost of the X-ray. Obviously, if insurance covers the cost, then you should get the X-ray. 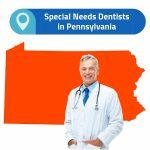 Now, if you do not have dental insurance, then you will have to pay for the cost out of pocket; this makes the decision a little more difficult. This brings us to the next point, which is why you would need a dental X-ray in the first place. Why Do You Need a Dental X-ray? The final factor in determining whether a dental X-ray is worth it is your reason for getting it. If you have an aching tooth, then you probably want to have it done. Your dental professional will most likely recommend it as well, so they can properly diagnose your ailment. If you forego the procedure, then the dentist cannot really help you. This means you could be stuck with a painful tooth for a long time. That is not something that most people are willing to endure. On the other hand, when it comes to routine checkups with no dental issues present, then that is really up to you. Honestly, you can probably get away with not performing the routine X-ray if you take good care of your teeth. The dentist will likely not have any good reason to perform an X-ray and will most likely not even recommend it. Remember, your dentist can only diagnose issues that they can see. If you forego the X-ray, then the dentist cannot see if you have any problems with the roots of your teeth or the space between two teeth. Those issues can become a problem at a later date. 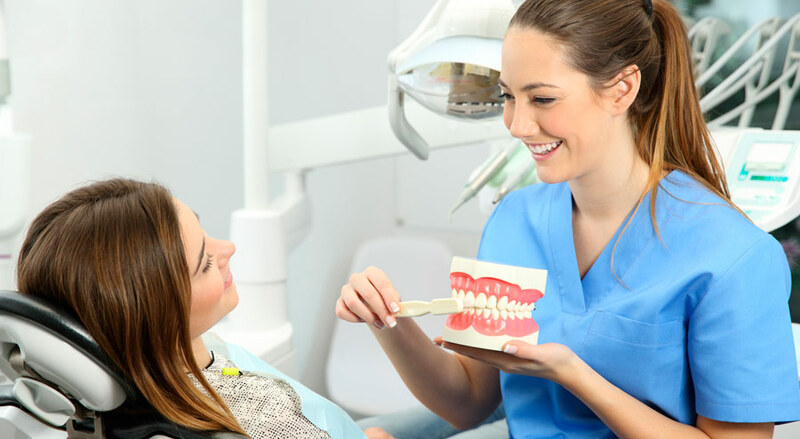 The best way to ensure your teeth stay healthy and you do not need any dental work done is to make sure that you perform regular dental care on your teeth. This will reduce the chances that you need to have any major dental work done in the future, which makes going in for an X-ray less likely. First, you should brush your teeth at least twice a day. Once in the morning and once at night. Next, you should floss your teeth at least once a day. In fact, many dentists say flossing is better than brushing your teeth. However, you should still do both. Finally, using mouthwash once or twice a day is another good option. This helps removes any buildup that can get caught between your teeth. Overall, keeping your teeth healthy is important, which makes getting an X-ray done important in the long run. However, most adults without dental insurance will not bother going to the dentist unless they have tooth pain. With that in mind, the best way to prevent tooth pain is to use good preventive dental care. This includes flossing, brushing your teeth, and using mouthwash. You should also reduce the amount of refined sugar that you consume. Getting a dental X-ray is unavoidable sometimes. For instance, if you have severe tooth pain, then you will almost certainly need an X-ray. 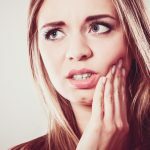 However, with the proper preventive dental care, you should be able to avoid the type of crippling tooth pain that will likely result in you needing to visit the dentist. As always, follow the advice of your medical professional. If your dentist says you need an X-ray, then you should most likely get one.